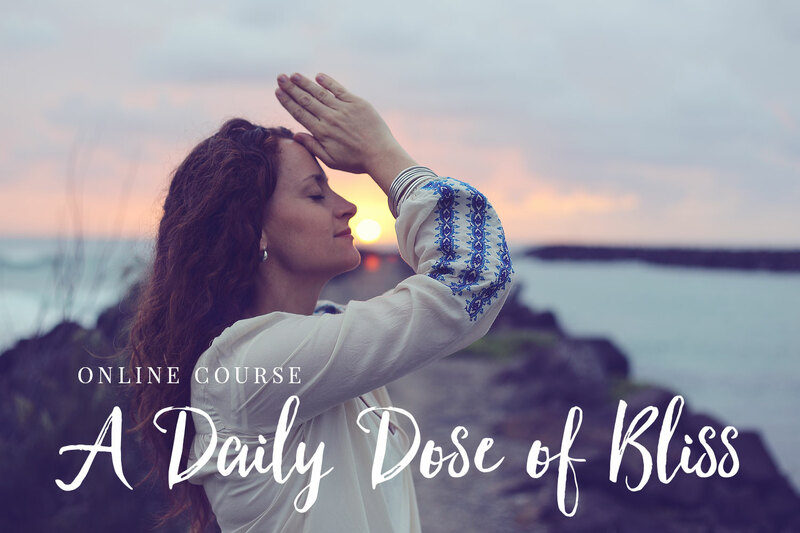 In this recording, there is an opportunity to release any cares, worries or burdens from the mind. When the mind is uncluttered, there is space for creativity and clear thinking. 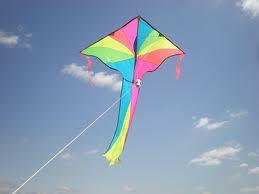 Picture yourself in a clearing, flying a kite……..